 What's the purpose of the bot? Why does the bot exist? How will you define it a success? How will you drive adoption? What content do you have available?